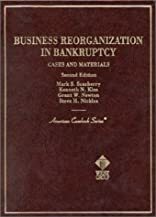 Business Reorganization in Bankruptcy: Cases and Materials Business Reorganization in Bankruptcy: Cases and Materials was published by Thomson West. About Mark S. Scarberry (Other Contributor) : Mark S. Scarberry is a published author and an editor. 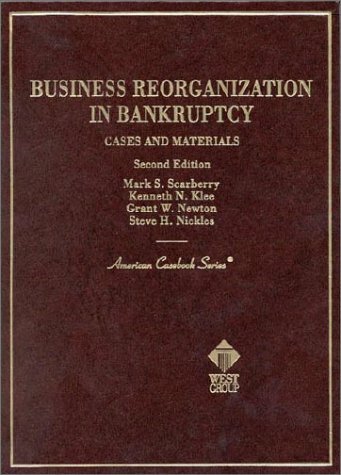 Published credits of Mark S. Scarberry include Business Reorganization in Bankruptcy: Cases And Materials.